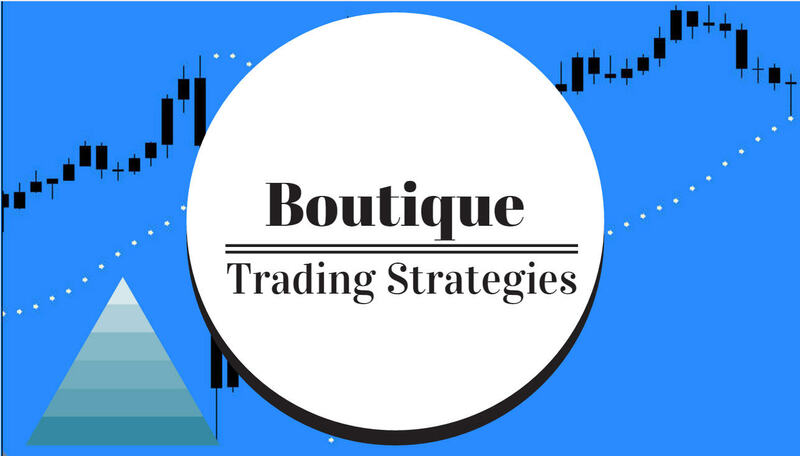 Here is a very simple and profitable Trading Strategy using a Moving Average, Renko Bars and the Stochastic Oscillator. You will easily recognize this as a profitable strategy and so simple..
We need on the chart Renko Bars, a 25 Moving Average and Stochastic Oscillator set at 14,3,3. The Stochastic has been below the 20 line and is crossing back up, the Renko bars have crossed above the moving average a couple bars after the stochastic cross. You can see the arrows on the chart below. The stochastic has been above the 80 line and hooked down, the Renko bars have crossed below the moving average a couple bars after the stochastic cross. Refer to the arrows on the chart. Those are the two basic entries for this system. You may find that you wish to add to your position when there is a continuation trade available. I will post some examples of continuation trades on another post. For reference here are a couple more Renko methods, you will see that they too are quite simple.